John Holzer, Stephen Johnson and Dr. Bill Sysak from New Brew Thursday join Ken Hunnemeder and Brad Chmielewski in episode 96 of the Hop Cast. The five of them went onto the roof to enjoy the nice weather but that wind didn’t play very nice with the microphone, so there is a bit of wind noise. But the wind didn’t stop them from enjoying some excellent American Barleywines. 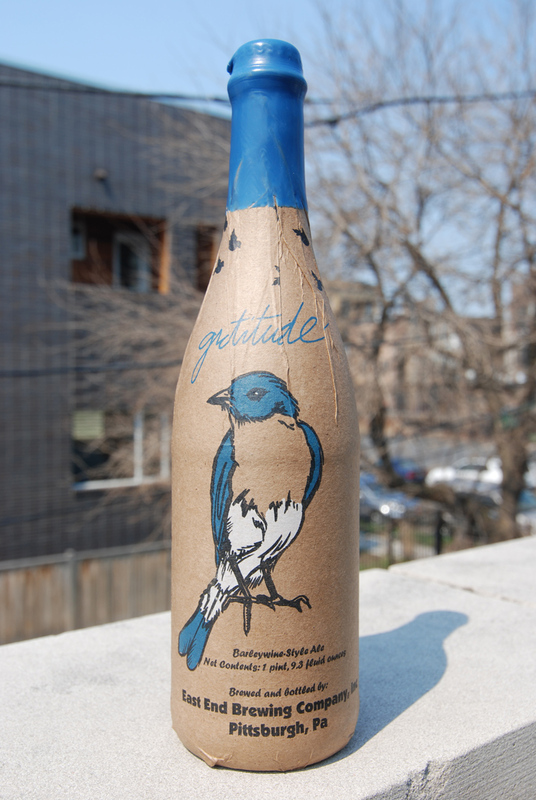 The first beer they crack open is the latest release of the Gratitude from East End Brewing Company. This American Barleywine has an ABV of 11.5%, and should be shared with friends. They then open up a couple bottles of the recently released Flossmoor Station Restaurant & Brewery Hi-Fi Rye. This is another big beer coming in at 11% ABV. 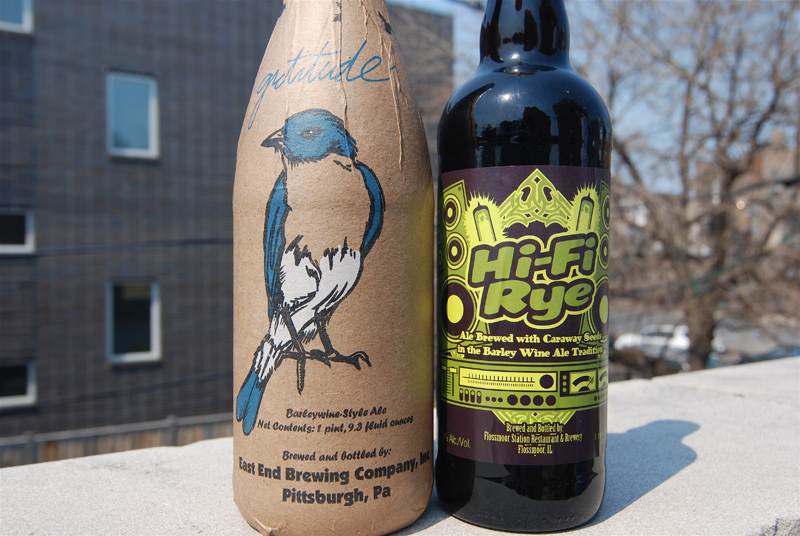 According to Brewer Bryan Shimkos there will be a barrel version of the Hi-Fi Rye coming out in the future. 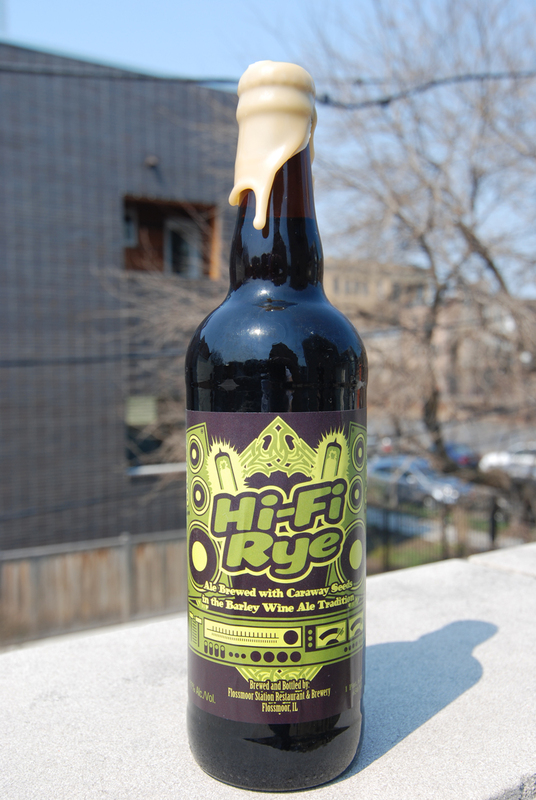 So if you missed the bottle release for the Hi-Fi Rye, stay tuned for that one. 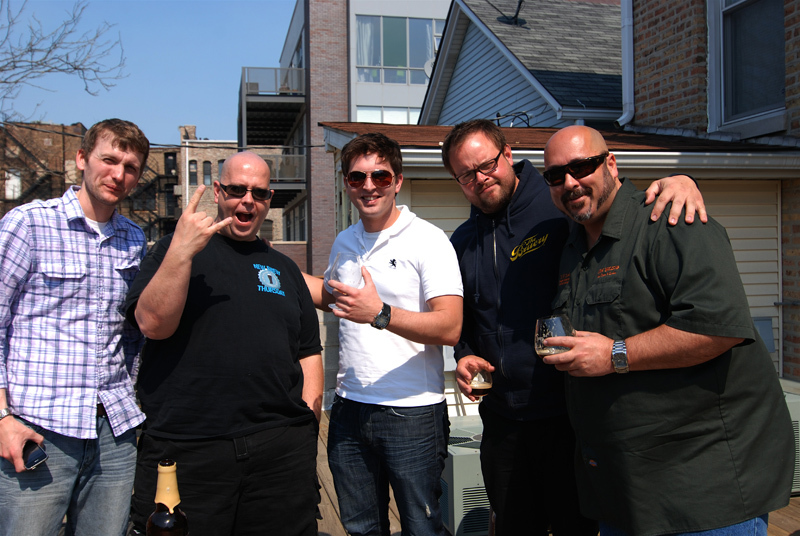 Big thanks to the guys from New Brew Thursday for joining the Hop Cast on episode 96! Having issues watching this video? Try the Quicktime (175.1 MB).